Making Your Retirement Financially Secure. Retirement planning can begin as early as when you first start making superannuation contributions. That, of course, is difficult to imagine when you are just starting out in the work force and retiring is the last thing on your mind. No matter which stage you are at in your working life, it's a great idea to start planning as early as you can to make sure you have as many choices as possible for when you do stop working. If you save for your retirement in a methodical and planned way, you can provide yourself with a reasonable income so your golden years are comfortable and secure. 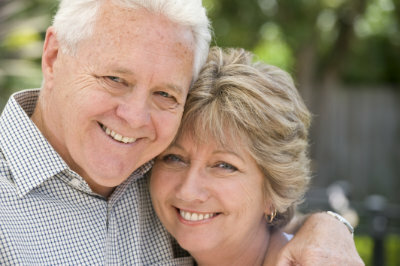 You may want to downsize or move to a retirement village, or you or your partner may need aged care in your later years. If you have children you may wish to help them financially and contribute to their future financial success. At each stage, there are living costs and tax implications to consider and it can become quite complex as each person’s situation and requirements are different. In Australia retirement could mean an extra 30+ years of living so setting yourself up early for financial peace of mind is a great idea. On top of all your financial requirements are the regular changes in legislation that we have to keep you up to date with so your retirement years are stress free.